even the queen of England. Romance, mystery, extraordinarily unique, and exciting, that is a Personalized Message In A Bottle from Treasures 2 Remember. Great love stories that have endured through centuries and will last beyond eternity have been written about in poems professing one’s love for another. 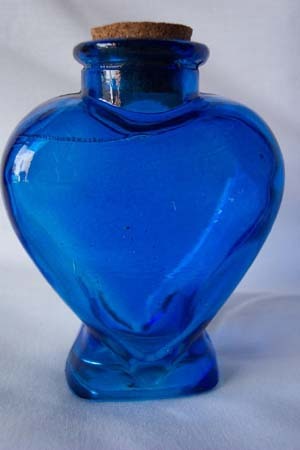 A personalized message in a bottle is the perfect way to say what is in your heart. A poem expressing love, a few words of encouragement, the announcement of a new baby into the world, or the beginning of a new life as husband and wife. 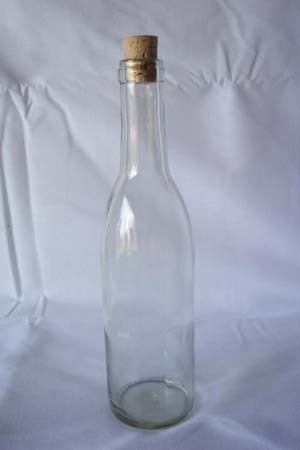 Any time any occasion is the time to send a personalized message in a bottle. Treasures 2 Remember wants your gift to be truly memorable for both you and the recipient and to be overjoyed with the results of this elegant and distinctive gift. 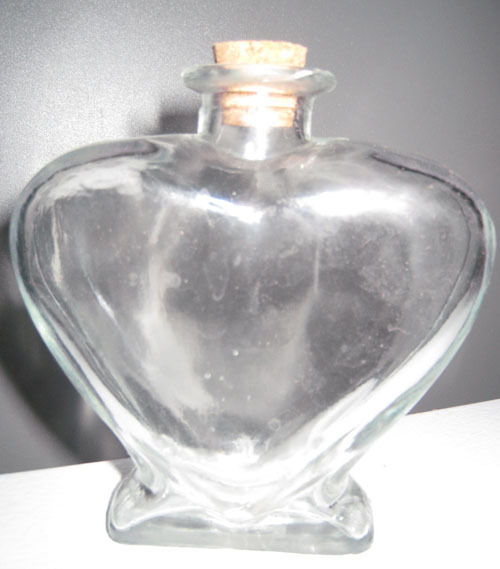 We will create an exceptional message in a bottle for you that will never be forgotten. Give us the details of the person and idea of what you want to convey to the recipient and we will write a customized poem just for them, or you can use one of our standard poems, or we can use your words and create a beautiful page. We offer several styles and colors of paper and we can burn edges, and/or tear the paper, adding a spectacular look to your poem. 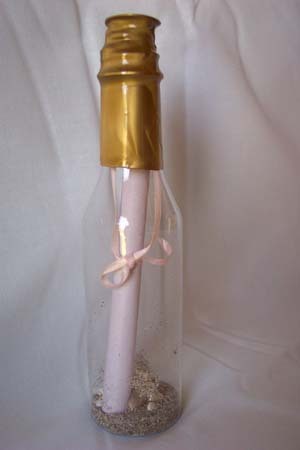 We put it into a bottle containing sand and several types of small sea shells, tied with cord (color of your choice). bottle is then packed into a box with excelsior. ..excelsior gives the sense of being a time- long-ago and far-away. When the recipient has read the message, it can be framed and proudly displayed on the mantle along with the bottle, use the bottle for a candle holder or put letter and bottle into a shadow box for a dramatic look. Select the poem you wish, the paper color and type and the font style and color. Next the cord and scroll color and wax seal color if you wish, also tissue color. If you are at a loss for color, you may want to go with the persons favorite color. When we have sent the bottle and poem, we will notify you by email, that it is on its way. We would appreciate it very much if you would please let us know how the beneficiary liked the bottle. * If you do not specify paper color or type, tissue or Excelsior or cord preferences, we will make the decision. 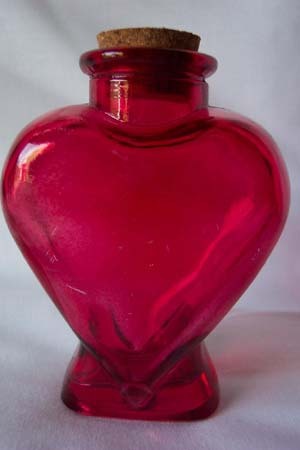 Give that special one in your life, an exceptional gift that will be loved and treasured for many, many years to come. A unique gift that is as unique as your loved one. Part of the excitement is in the wondering what it could be. When the secret is finally revealed, extraordinary delight will fill hearts and delight the souls.